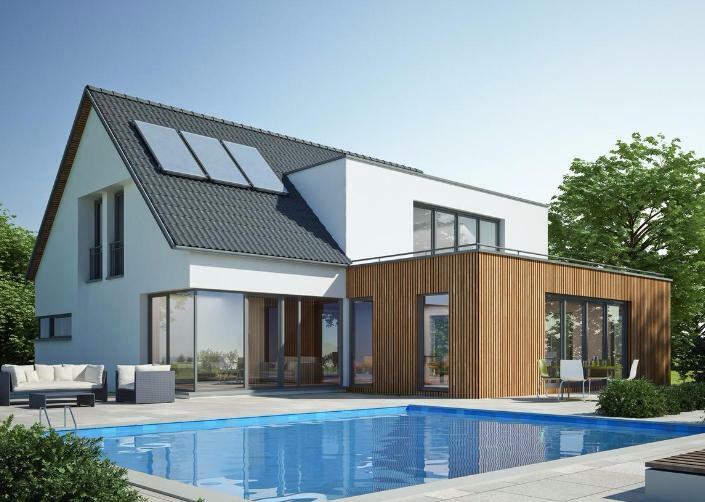 Building your own home is likely to be the biggest project you’ll ever undertake and this is why at JS Building Contractors we offer a complete house build service, helping you to bring your dreams to reality. We can cover every aspect of your build and can offer a variety of services; from providing an architect through to building your home and installing fixtures and fittings – we can offer as much or as little input as you need. We are highly knowledgeable on planning processes and can give guidance on building regulations and all aspects of the design process. At JS Building Contractors we take great pride in the quality of our workmanship and run our business with a hands on approach to offer you the very best house build service. We work closely with highly experienced, well-qualified tradesmen whose expertise will cover every aspect of your house build project. Our team includes joiners, plasterers, fully certified electricians and gas safe engineers so that you can relax in the knowledge that your home build is in the best possible hands. 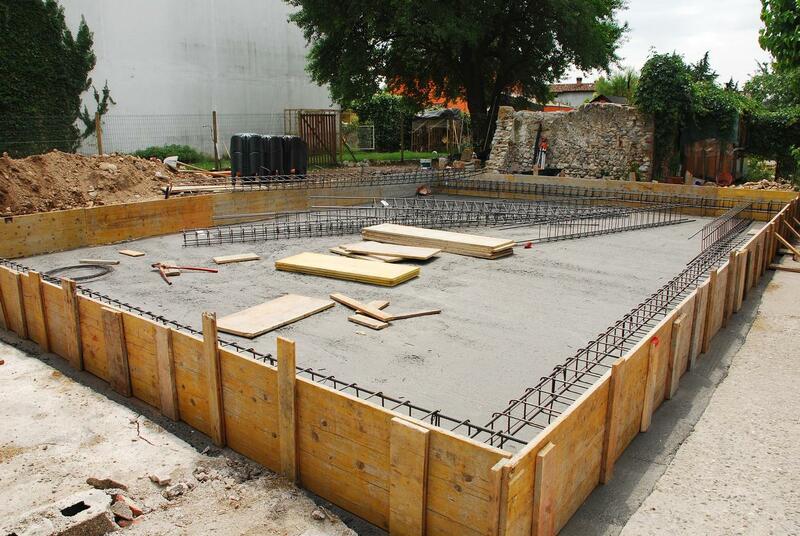 Our work is fully guaranteed upon completion, giving you confidence in the quality of our workmanship. We understand that a home build can be stressful and this is why we will work closely with you at every step of the way, involving you in all aspects of the project. We take attention to detail seriously and feel that this is reflected in the end result: turning a house build into a home that you can be proud of and love living in. We offer a variety of payment plans and take no money up front. 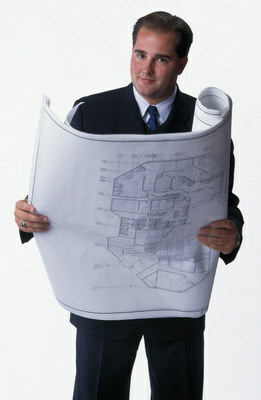 Payment is only due from clients in stages and each stage is not ‘signed off’ until approved by a Building Inspector. JS Building Contractors are members of the Federation of master Builders and hold fully liability insurance, offering you confidence and reassurance in the quality of our building work. 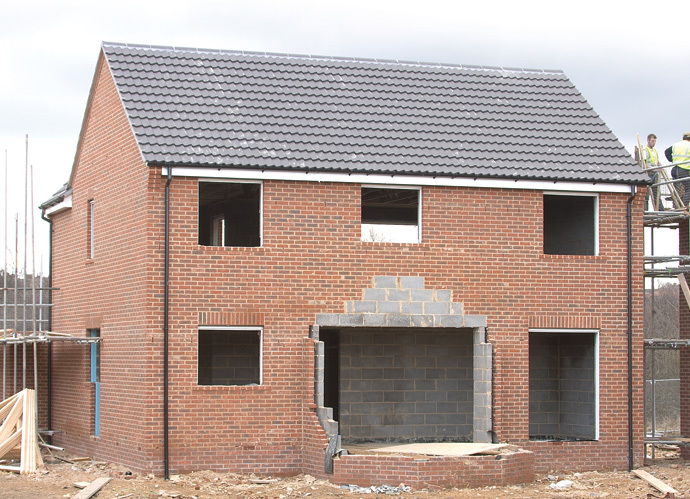 Our full project management service allows us to offer either a combined labour and materials price for your new build or, if you prefer, a labour only price. Whichever option you choose, we would project manage the whole build for you from start to finish, leaving you without the hassle of ordering materials and organising deliveries. We’re happy to offer free, no obligation advice and quotations so you understand all aspects of your new build project, well before work gets underway. Please contact us today for further information on our house build services. From an initial consultation meeting through to your finished home, we’ll work with you at every stage to ensure that you have the home you’ve always dreamt of, built to the highest standards. We also work with McNicholas Architects architecture practice, enabling us to help you see your project through from the very first planning stages, right through to completion. We are highly knowledgeable of planning processes and can offer you advice and guidance throughout.